TOMODACHI at Minneapolis Comic Con 2014! 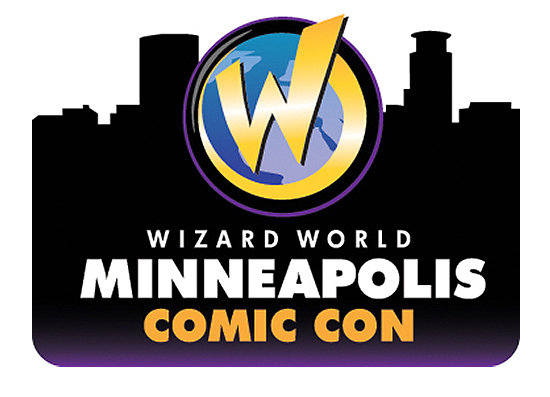 TOMODACHI will be hosting a booth(#816) at Wizard World’s Minneapolis Comic Con this weekend! The show, which will open to the public on Friday, May 2nd, will be hosted at the Minneapolis Convention Center on 1301 S 2nd Ave, Minneapolis, MN 55403. The show will offer a three-day celebration of comics, TV shows, and artists, and will feature exclusive interviews and meet-ups with popular celebrities and artists. These include big names like “Dr. Who”’s Matt Smith and Karen Gillian, “Star Trek”’s William Shatner, “Lord of the Rings”‘ Sean Astin, “Freddy Kreuger”’s Roger Englund, “Mighty Morphin’ Power Rangers”‘ Jason David Frank, “The Walking Dead”’s Michael Rooker, “Ghostbusters”‘ Ernie Hudson, and stars from shows like “Firefly”, “Serenity”, “Buffy”, and more, all alongside over 50 big comic book names like Neal Adams, Mike Grell, Ethan Van Sciver, Bob Layton, Barry Kitson, Kevin Maguire, Doug Wheatler, and James O’Barr! We’re very excited to be hosting a booth at the show, so come to visit us at booth #816 and check out exclusive deals! We hope to see you there!